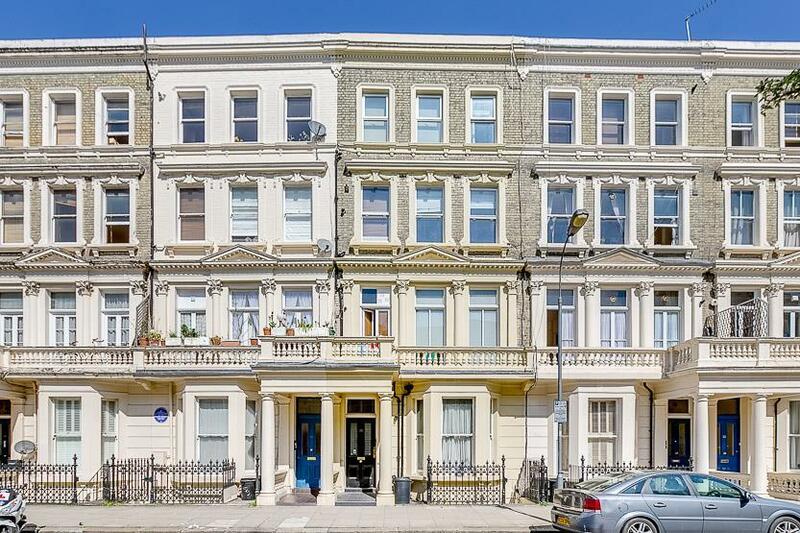 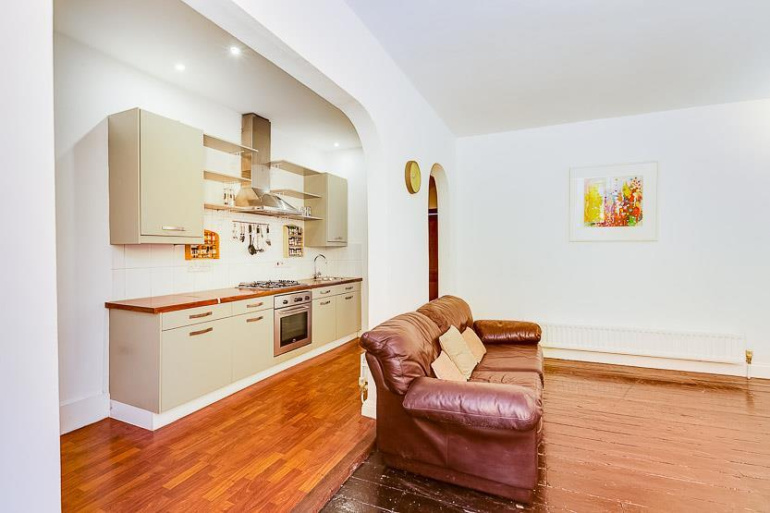 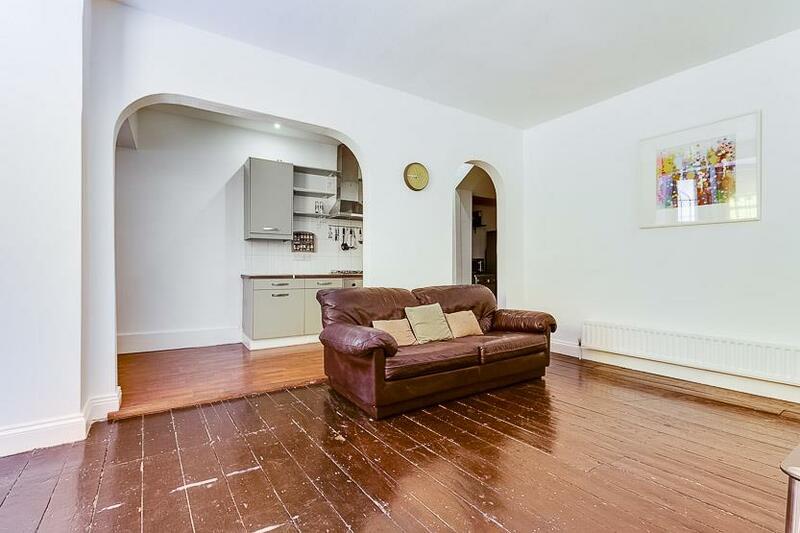 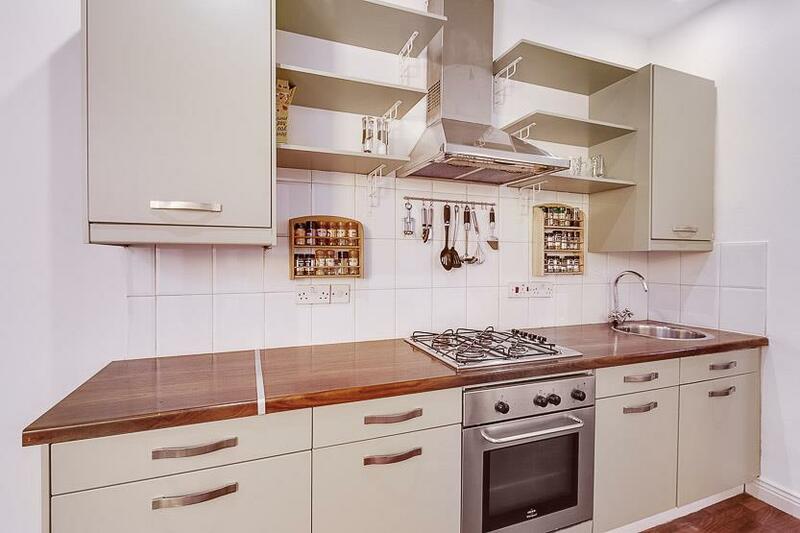 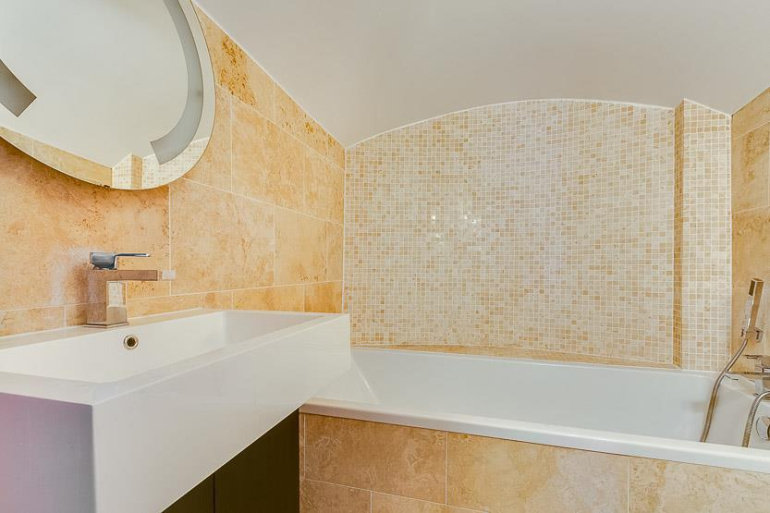 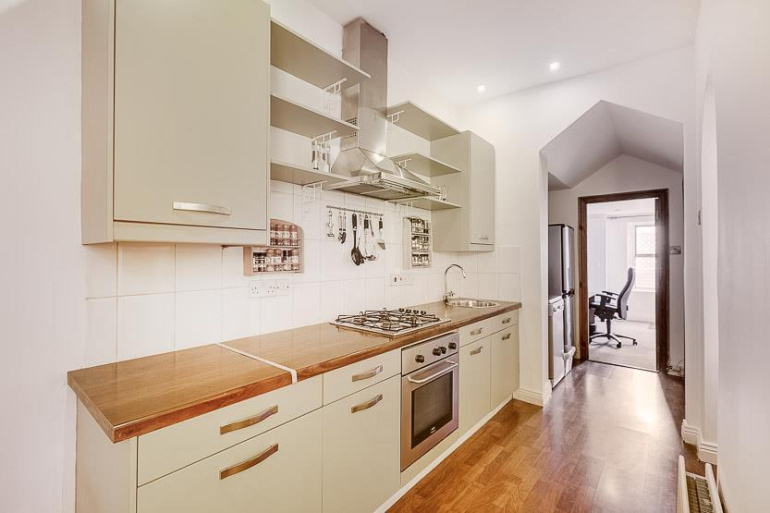 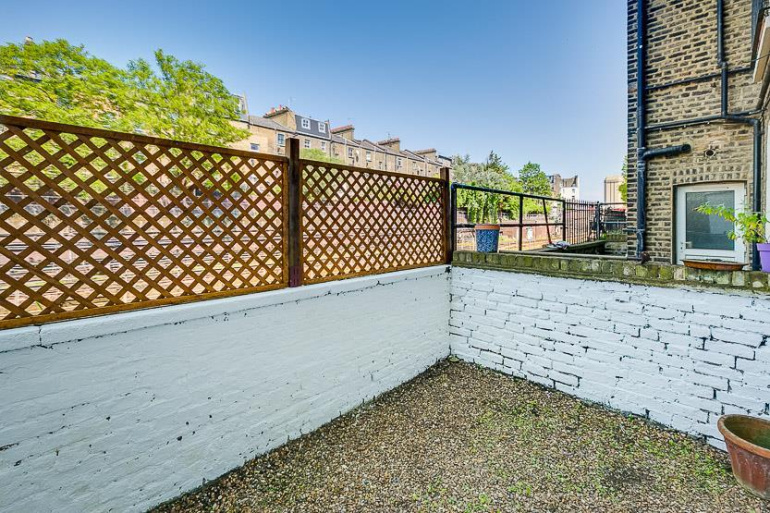 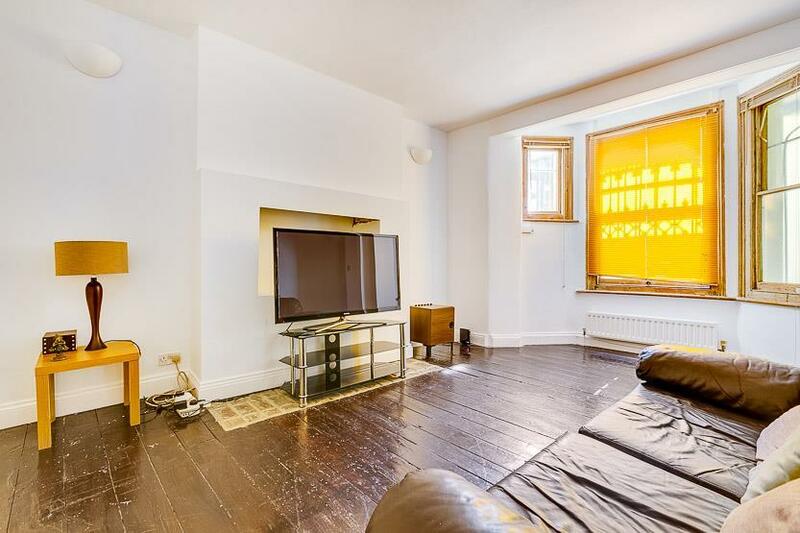 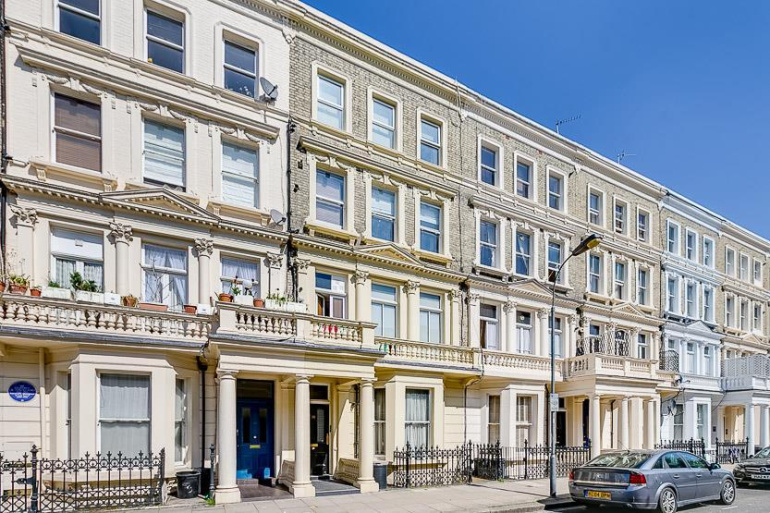 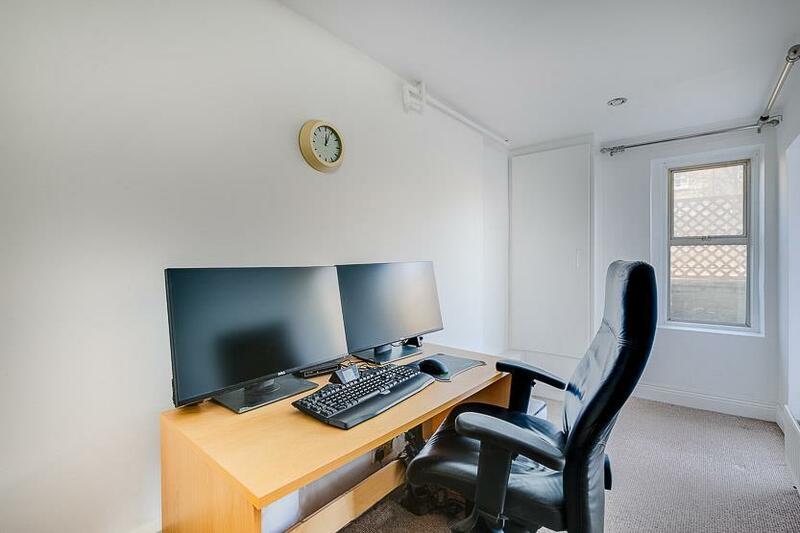 An opportunity to purchase this lower floor, 1 or 2 bedroom flat with outside/courtyard space and pavement vaults, located extremely conveniently for Barons Court tube, District and Piccadilly line and West Kensington tube stations. 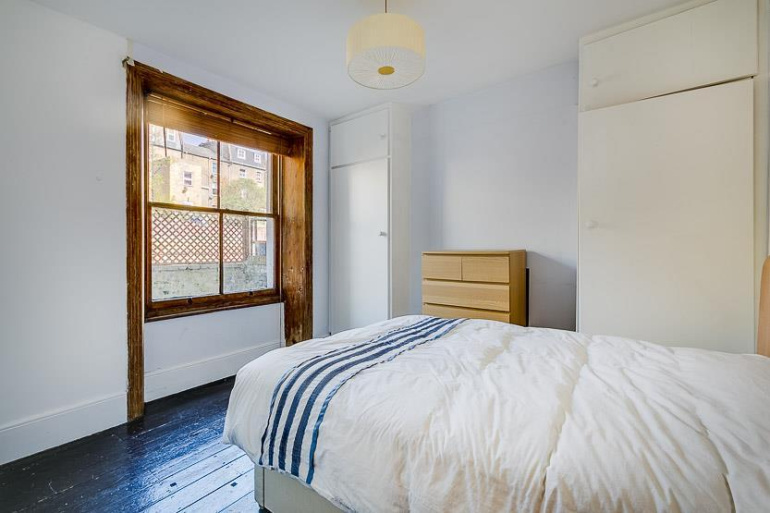 The property comprises a reception room which opens to the kitchen area and benefits from a splay bay of sash windows. 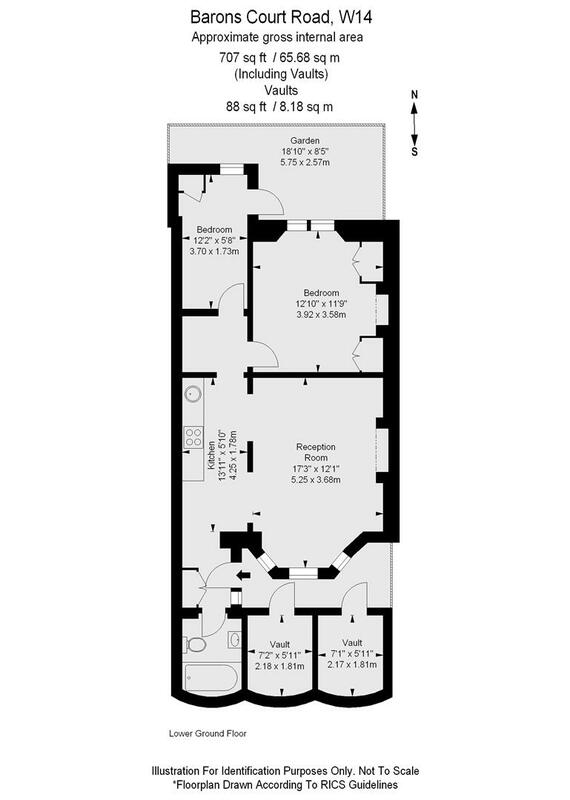 There is a spacious double bedroom, with large sash window to the rear. The second bedroom provides flexible space and can be used as an office or bedroom, with door out to the courtyard area. The bathroom is tastefully presented. 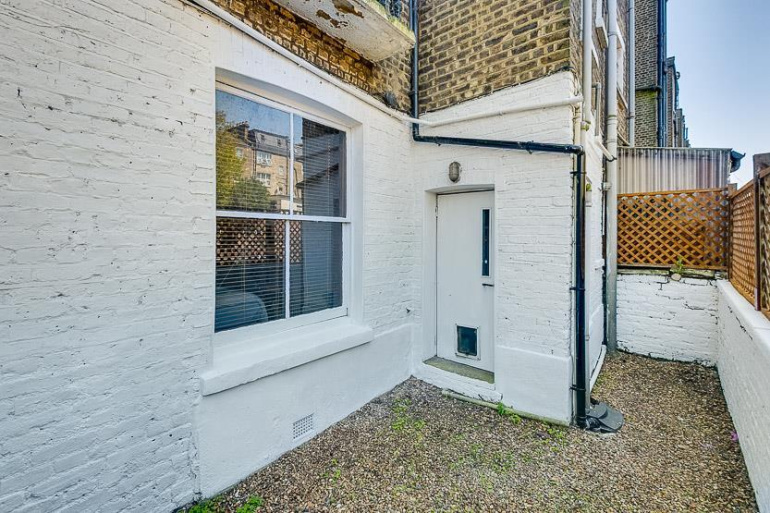 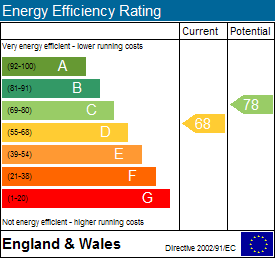 There is the added benefit of under pavement vaults, providing capacious storage and space for washing machine/dryer and outside space to the rear. Share of freehold.